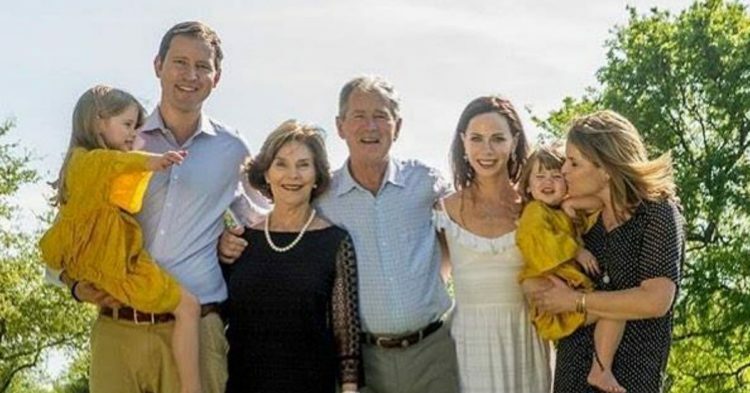 Jenna Bush Hager had a rough 2018, losing both of her grandparents. 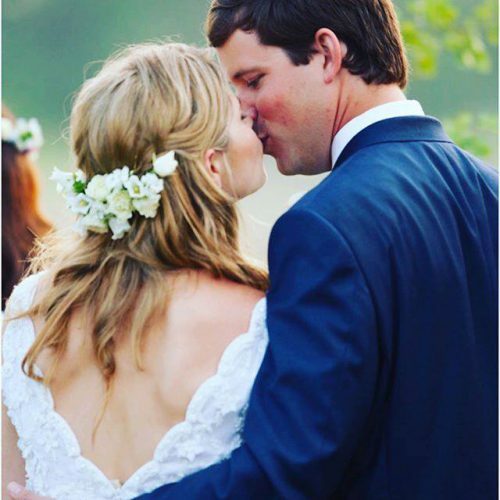 Jenna and her husband, Henry, also recently celebrated their 10th wedding anniversary. 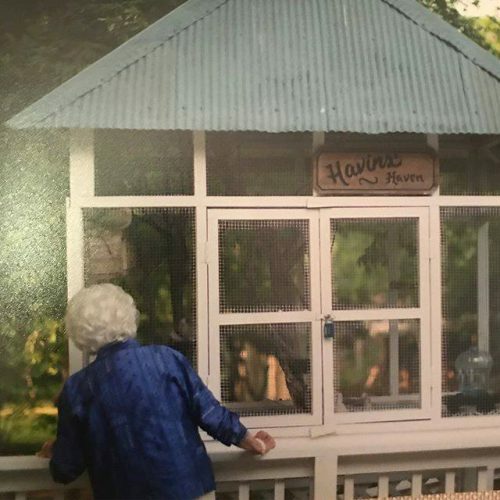 The couple were married at her parents’ ranch in Crawford, Texas and, 10 years later, her husband is just as thoughtful and wonderful as any woman could hope for. Jenna shared his special gift to her on social media and her fans were overwhelmed with the sweet gesture. Jenna met Henry Hager during her father’s 2004 presidential campaign, they were engaged three years later and married the following year. They’re parents to two beautiful girls, Margaret “Mila” Laura who is 5 years old, and Poppy Louise who is 2. One photo showed a smiling former President George H.W. 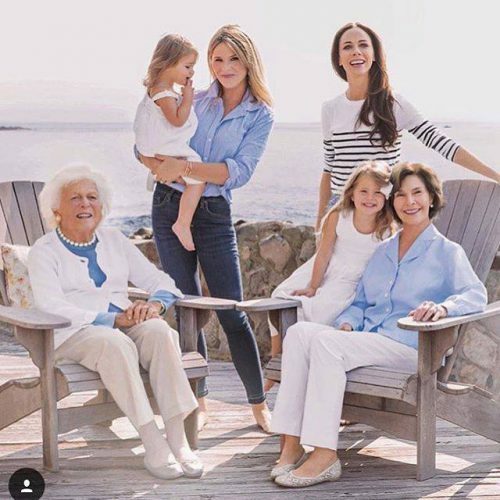 Bush, and another was a cute pic of the late Barbara Bush. Barbara and George met when they were just 16 years old and their romance stood the test of time, as they were married for over 76 years.